As robust and reliable as a fingerprint without the criminal stigma. Authenticate using a unique biometric that is stored on your smartphone. Unlock your phone by tapping your ear on the center of the screen. 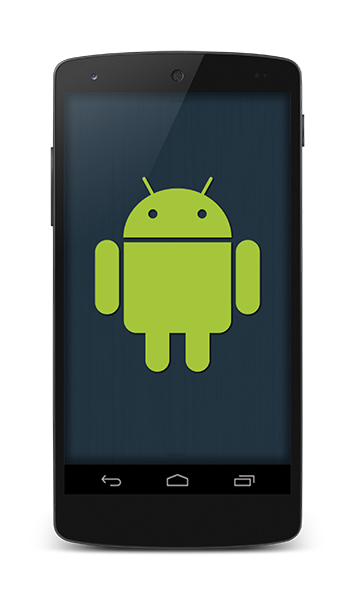 Designed for Android smartphones. No additional hardware required. The ear as a biometric indicator is as unique as a fingerprint, less invasive to use than an iris or retinal scan, and as natural and intuitive to use as voice recognition. By combining the most natural of all phone gestures – lifting your phone to your ear – with the unique geometry of your ear, we have created a robust and reliable lockscreen security solution. 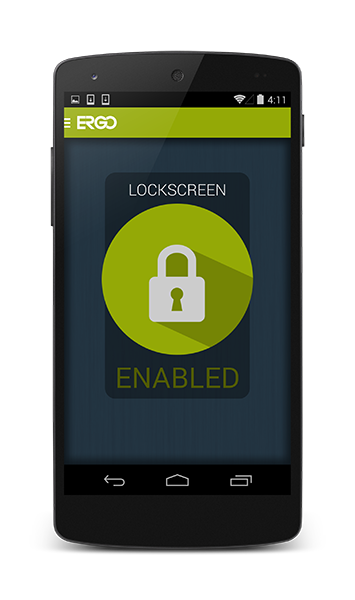 ERGO™ utilizes Android’s built in locking mechanisms to ensure your device is properly secured. The convenience of ear biometrics for mobile device security is not easily matched. When ERGO is running, by simply raising the device to an ear in a natural way, all necessary data is captured at the precise moment the ear taps the screen. A unique security profile is calculated and can be adjusted at your convenience. 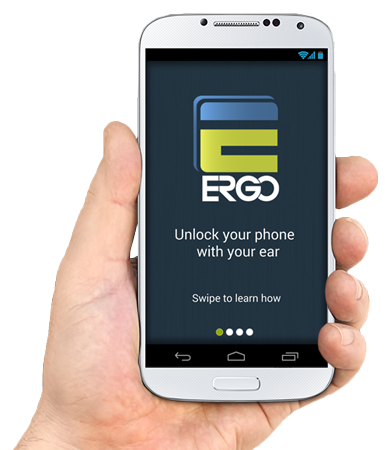 ERGO leverages the capacitive touch screen to capture a user’s unique ear impression. 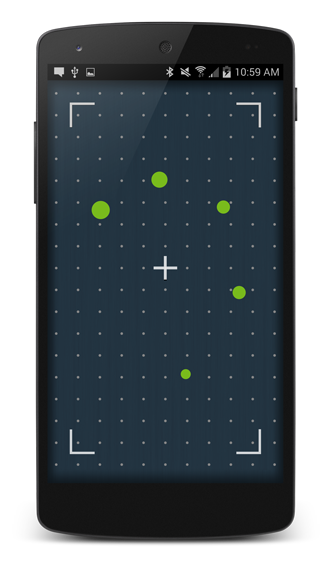 In addition to touch points, ERGO relies on a number of other sensors embedded in modern smartphones. Enterprise business solutions are limitless with ERGO as well. 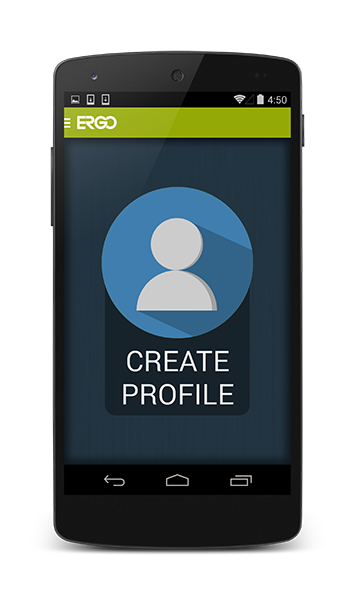 View the ERGO SDK.